The first footballer born in this millennium has appeared in the Champions League. 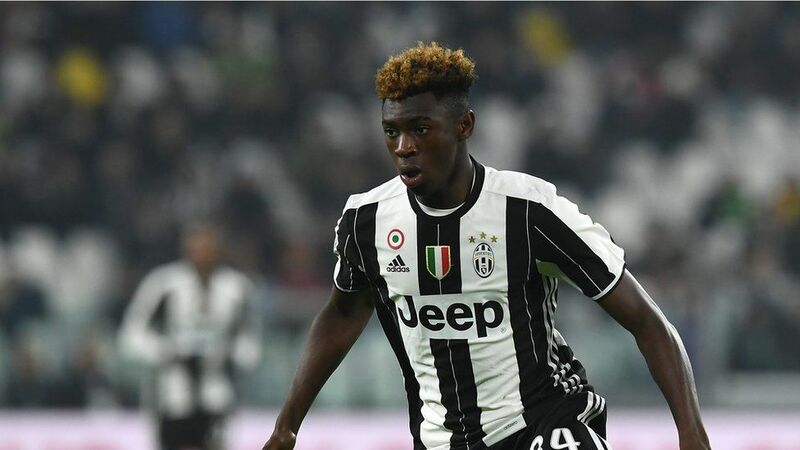 Moise Kean, born on 28 February 2000, came on for Italian side Juventus on Tuesday night in their 3-1 win in Spain against Sevilla. He replaced Miralem Pjanic in the 84th minute, just before Juve scored their second goal. Born an hour away from Turin, the young starlet looks like he has a big future ahead of him. 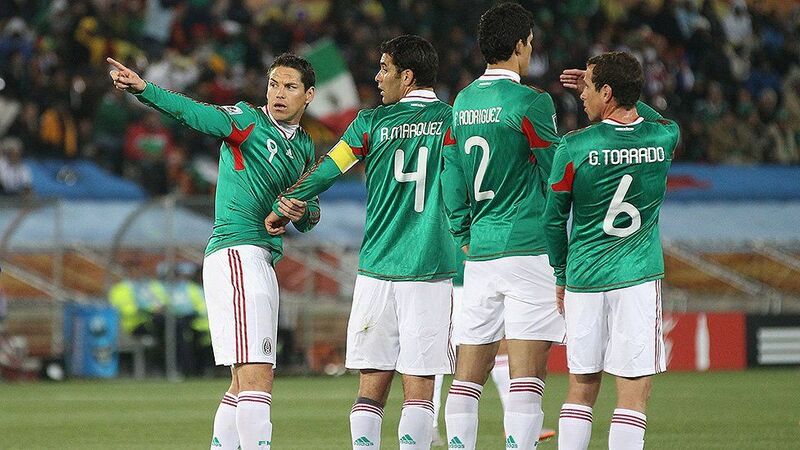 Mexico v USA, most political match of 2016? At just 16, he already has the accolade of being the first player born in 2000 to play in Italy's Serie A, making his debut last Saturday. Moise Bioty Kean was born in northern Italy and has Ivorian origins. He joined Juventus when he was 10 and since then has had a lightning-quick rise. He only made his debut for the under-19 team two months ago. But it's no surprise why he's been promoted through the youth teams so quickly - his stats speak for themselves. "For me it is normal to play with older players," he told Italian newspaper La Gazzetta dello Sport earlier this year. "I don't find it difficult." 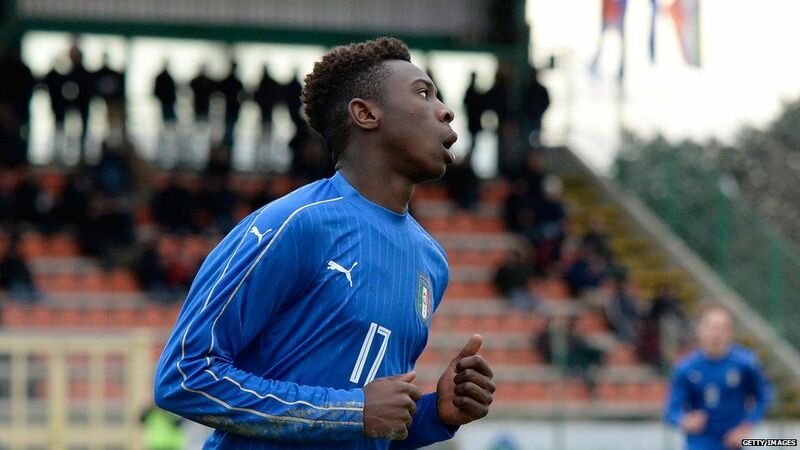 Moise Kean has already been compared to a former Italian hot prospect: Mario Balotelli. 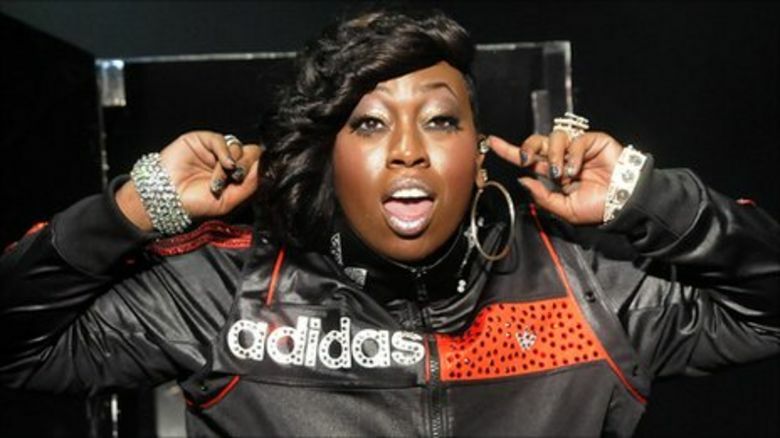 There are similarities in their strong, explosive playing styles, but Kean also helped the comparisons when he revealed a shirt which said, "Why always me?" 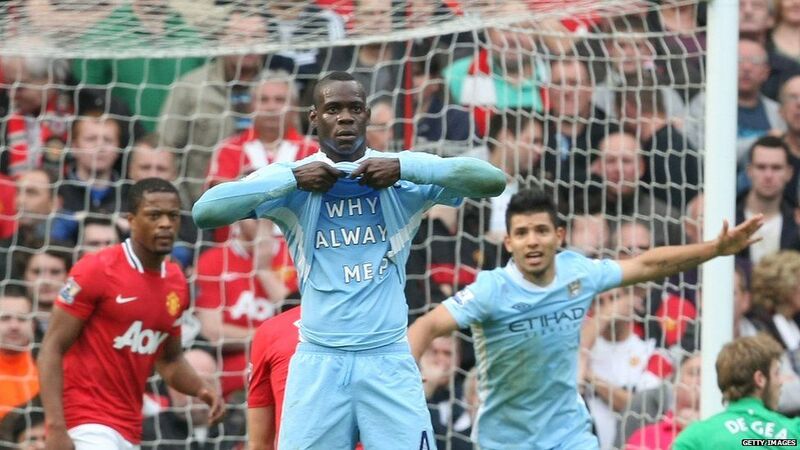 This is an homage to a shirt Balotelli displayed when he celebrated a goal for Manchester City back in 2011. 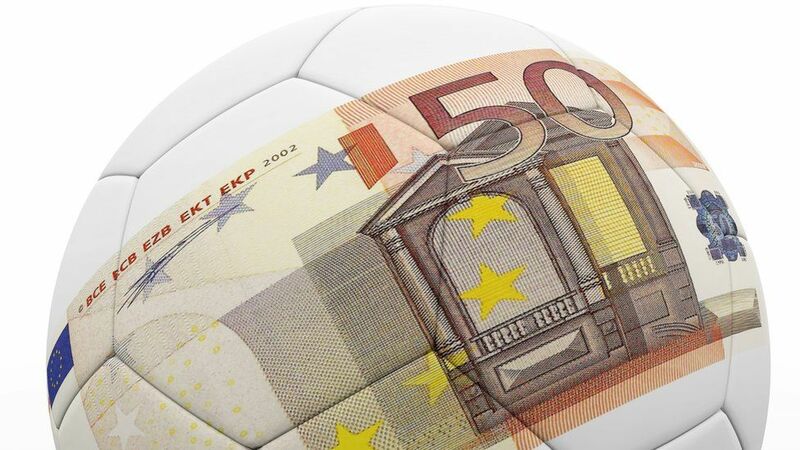 But fans will be hoping Kean's career doesn't go the same way as Balotelli's - and neither will his agent, Mino Raiola. As a youth player, Kean can't sign a professional contract until he's 17. He is rumoured to be close to signing terms with his current club, but he's also been linked with the likes of Manchester City and Arsenal. Mino Raiola is the agent to some of the biggest names in football, including Paul Pogba, Zlatan Ibrahimovic - and Balotelli. As Moise Kean's career goes from strength to strength, he is likely to be one of the most talked-about players in coming years. 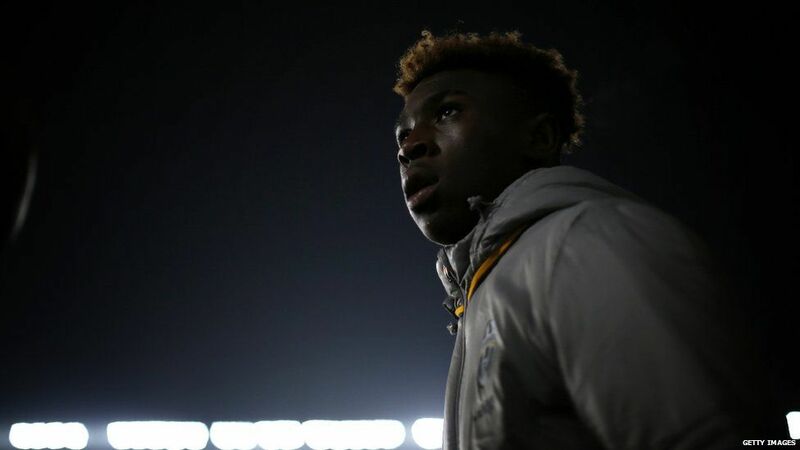 But at 16 years and 267 days old, Moise Kean isn't the youngest player to feature in the Champions League. That achievement goes to ex-Chelsea and Newcastle defender Celestine Babayaro. 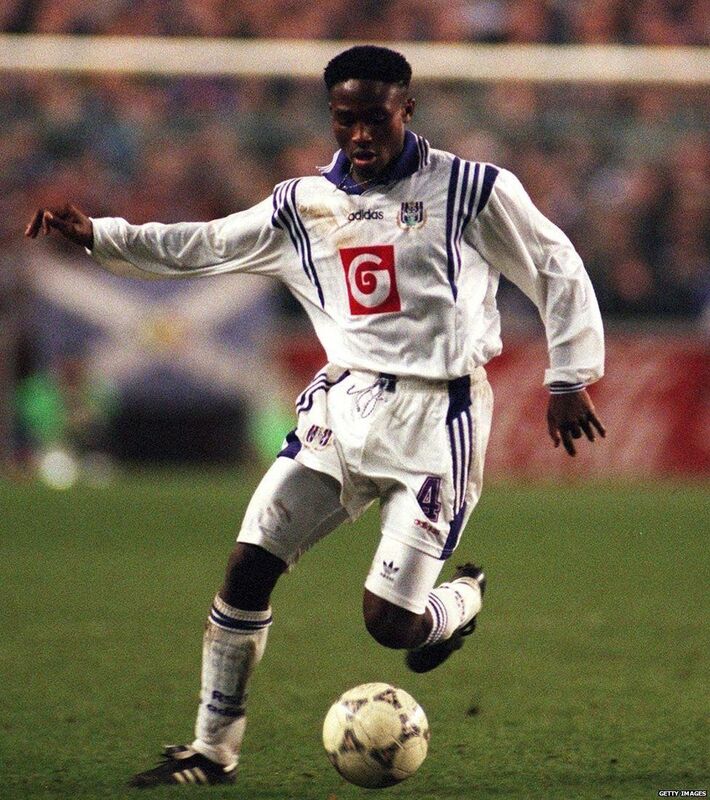 The Nigerian was just 16 years and 87 days old when he played for Anderlecht in 1994. 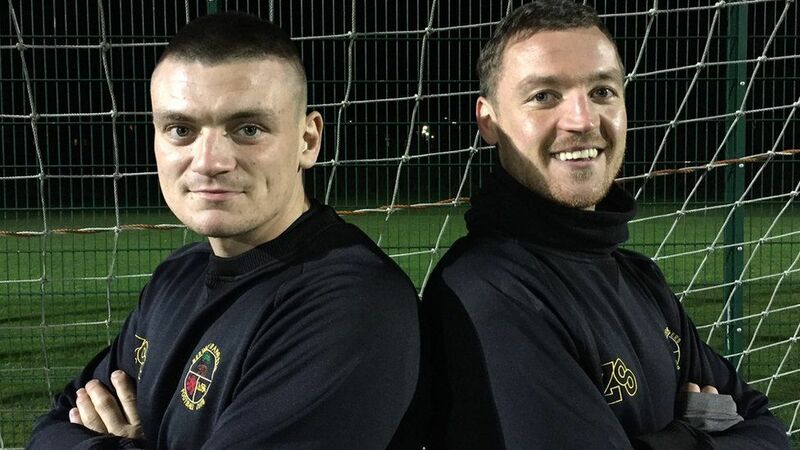 Britain has already seen players born this millennium feature in its leagues. Celtic's Jack Aitchison scored on his debut - with his first touch - on the final game of last season against Motherwell. A week earlier, Callum Styles became the first player born in 2000 to feature in the Football League in May. 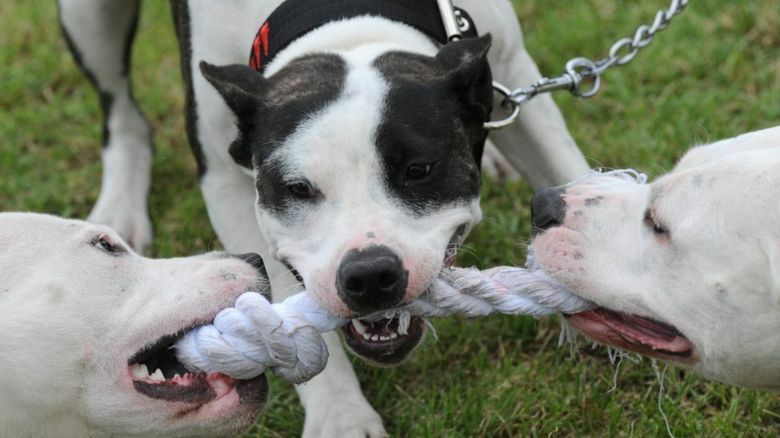 Unfortunately for Bury, he wasn't registered properly and they were deducted three points.